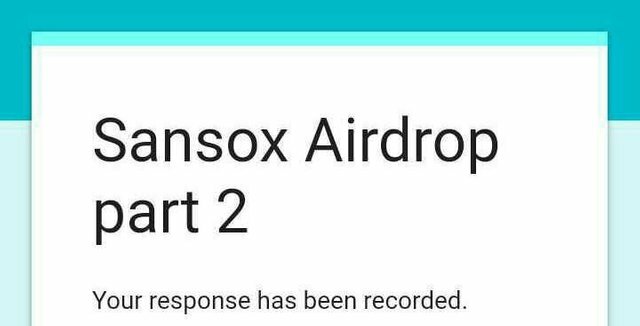 I just joined Sansox Airdrop. 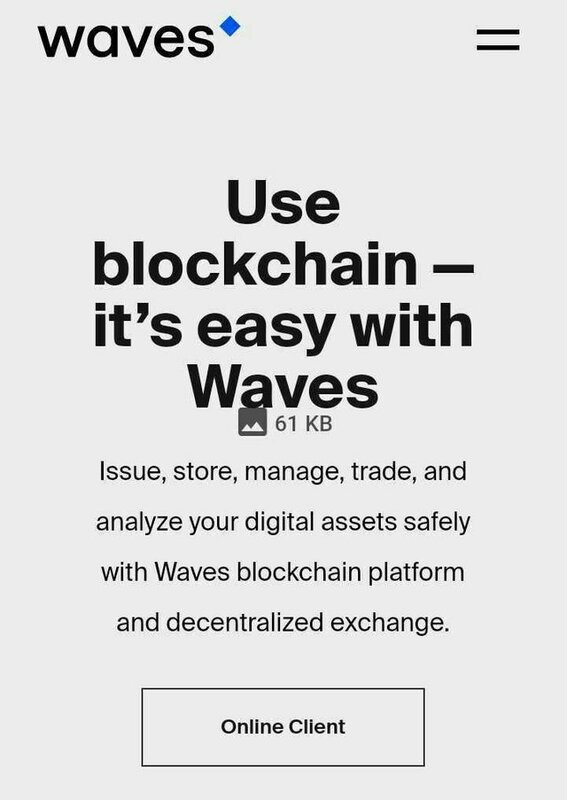 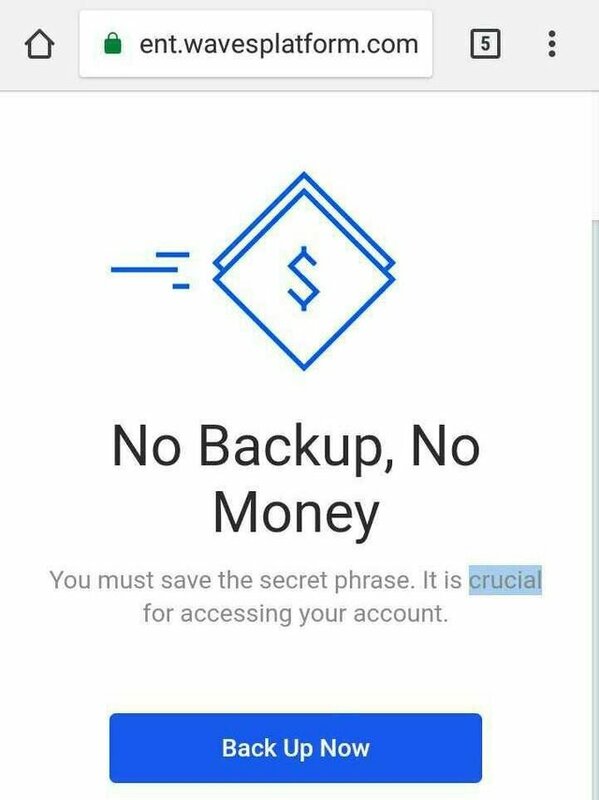 I haven't used WAVES before so I created an account first. 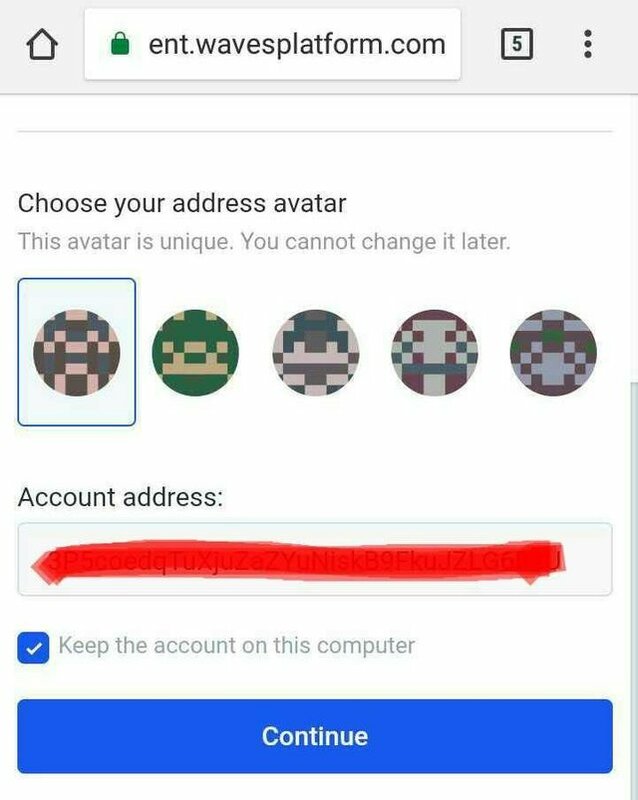 Select Unique Avatar, copy your account address (paste somewhere safe) and click 'Continue'. 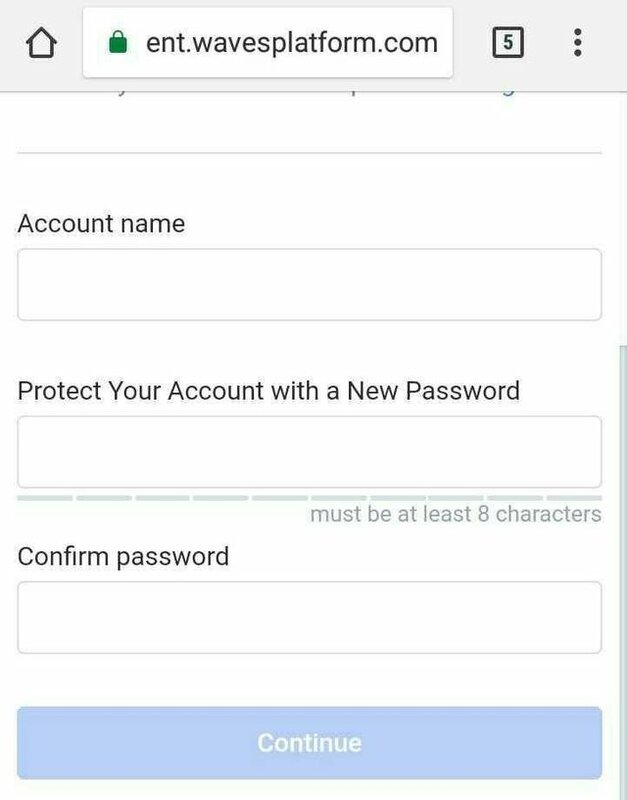 Enter your name, new password, confirm password and 'Continue'. 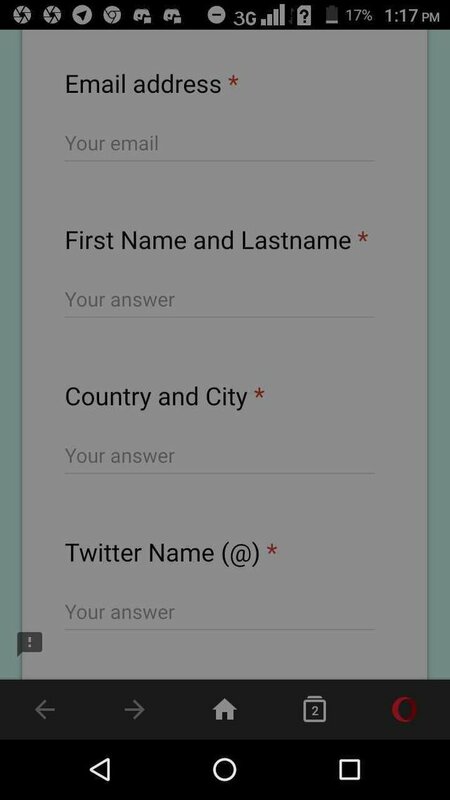 Complete the tasks and fill out this airdrop form. 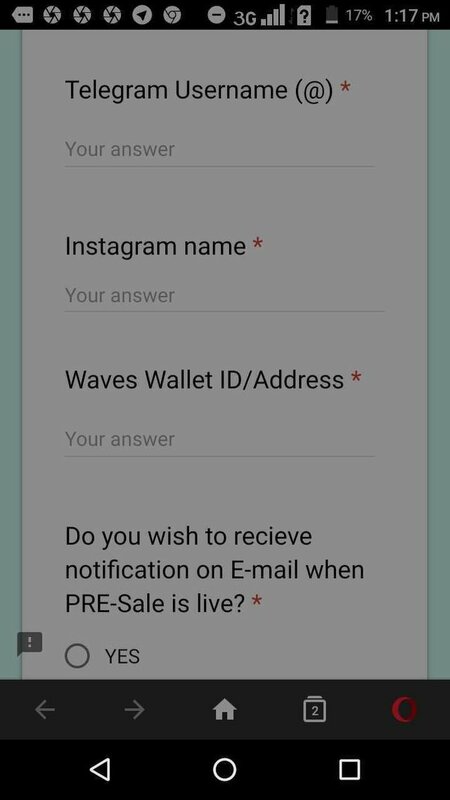 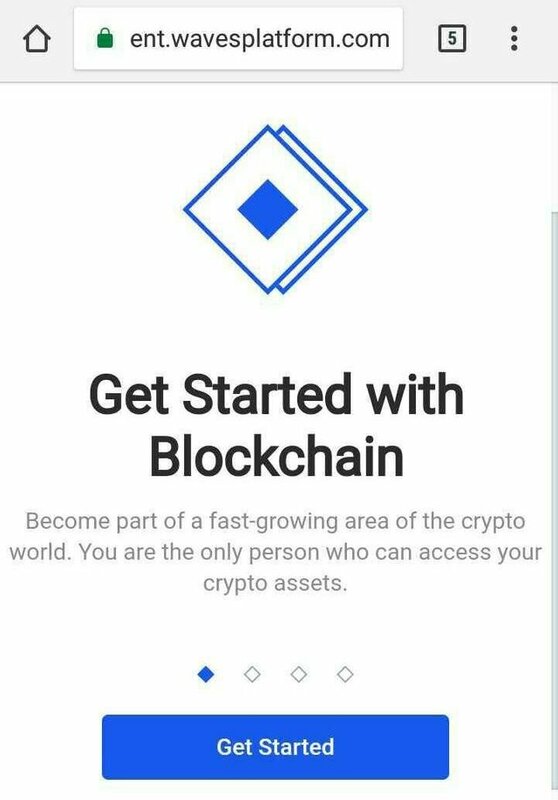 E-mail, Full Name, City/Country, Twitter, Telegram, Instagram and Waves account address required.